The other day I was thinking how far we’ve come not only with plus size fashion but with footwear. 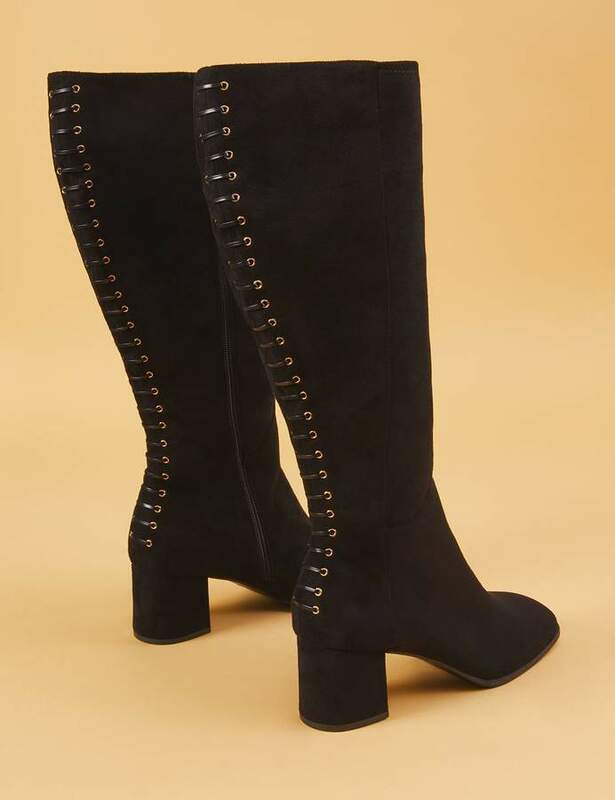 When I say footwear, I’m talking about boot tall boots. 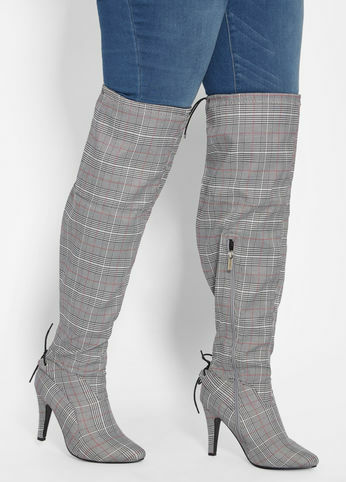 Back in the 90’s and even early 2000’s there weren’t many plus size wide calf boot options. Let me clarify. There weren’t many STYLISH wide calf boot options. 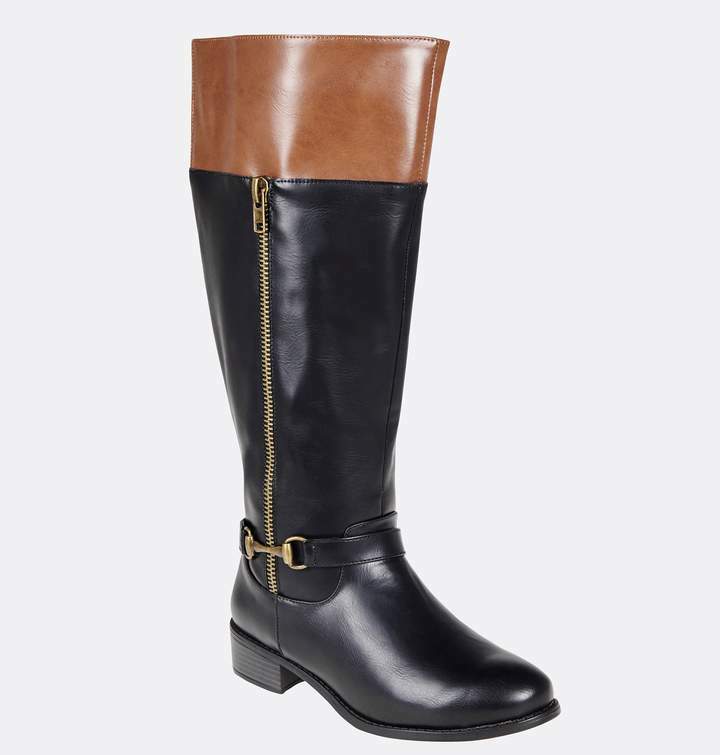 If you were the girl who had calves larger than 14 in, you had to search far and long for boots to fit your calves. 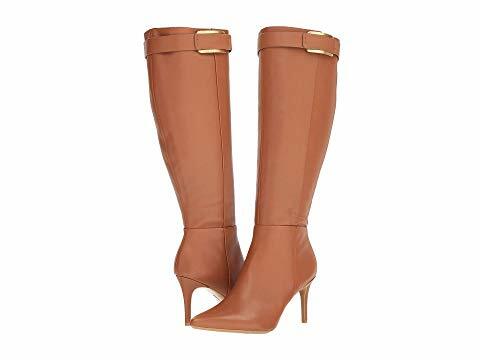 Most of the time you would have to go to a specialty shoe store to find plus size wide calf boots. Your best best was department stores but they had about 5 options and 4 of those options looked like something your grandmother would wear. The 5th option was probably the most stylish but most of the time the stylish option would be sold out. 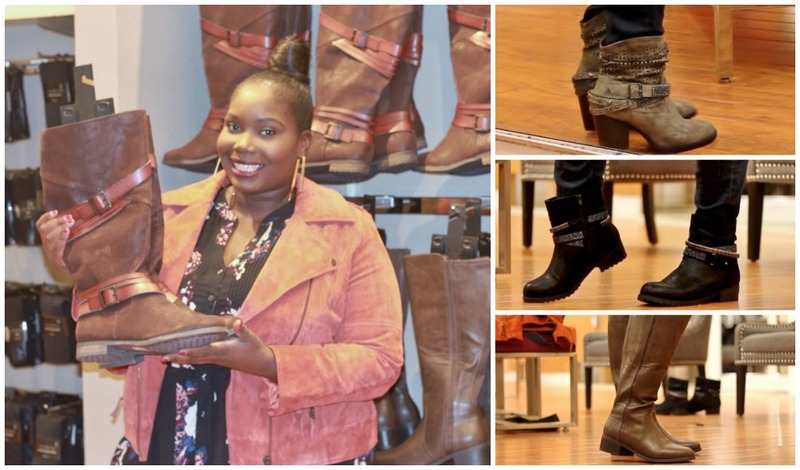 Now, we have wayyyy more options than ever before.There’s plus size wide calf boots in various colors prints, and heel heights. Before, the boots looked like something your great grandmother would wear. 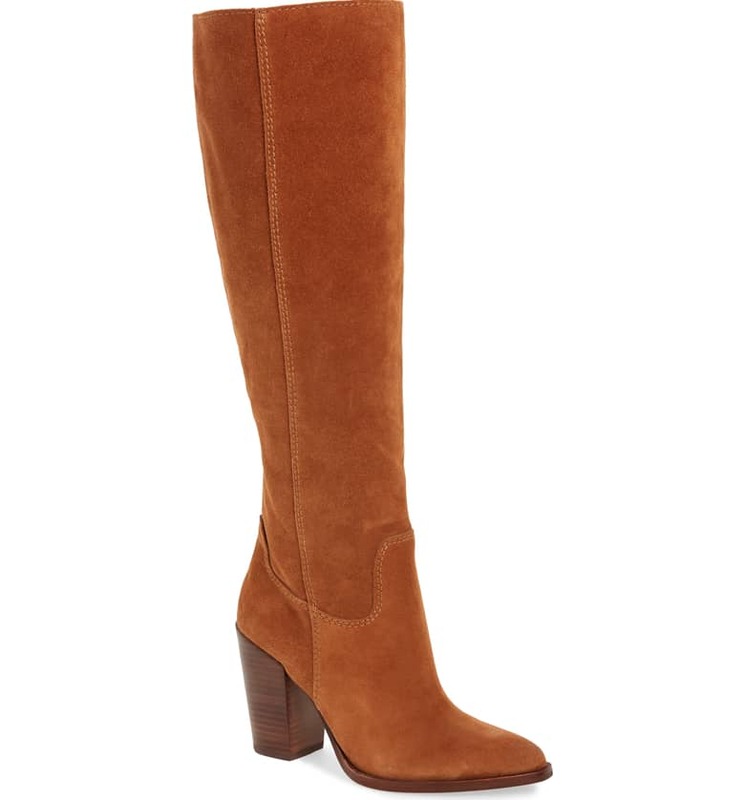 This season we are also seeing more extra wide calf boots. Where the circumference is larger than 16in. 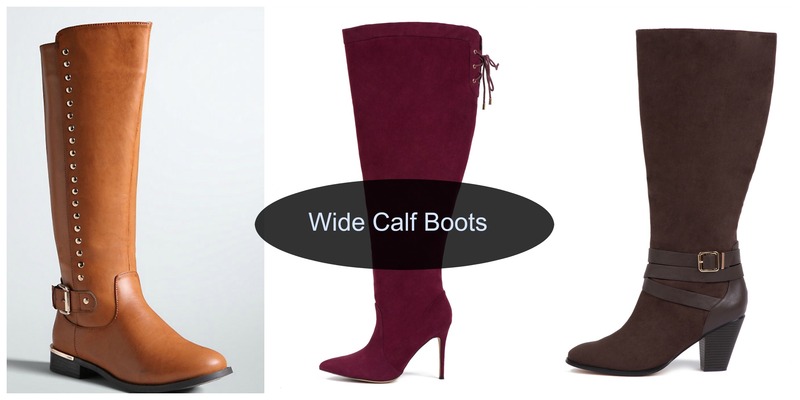 We’ve rounded up over 10 pairs of stylish wide calf boots to help you upgrade your fall and winter wardrobe. 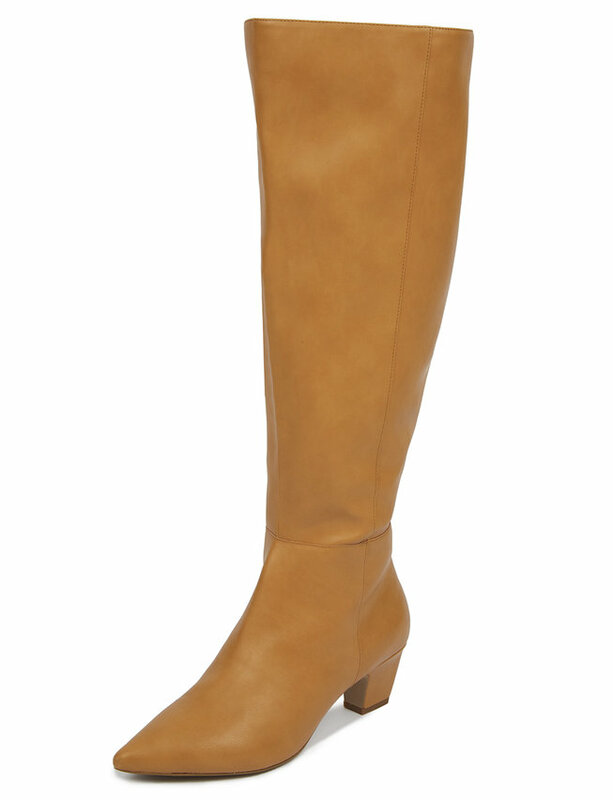 What I love about wide calf boots is that they look good with everything. 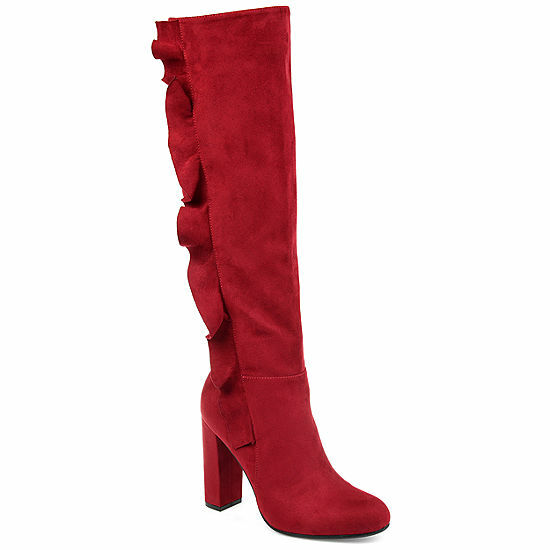 You can rock a high heel boot with dresses and skirts. 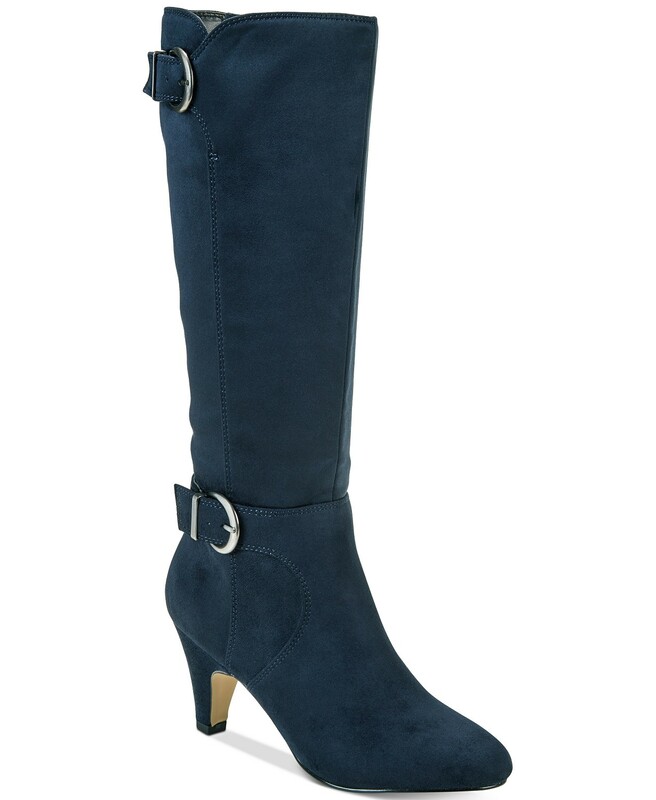 Throw on a pair of skinny jeans a cozy sweater with a pair of flat over the knee wide calf boots. 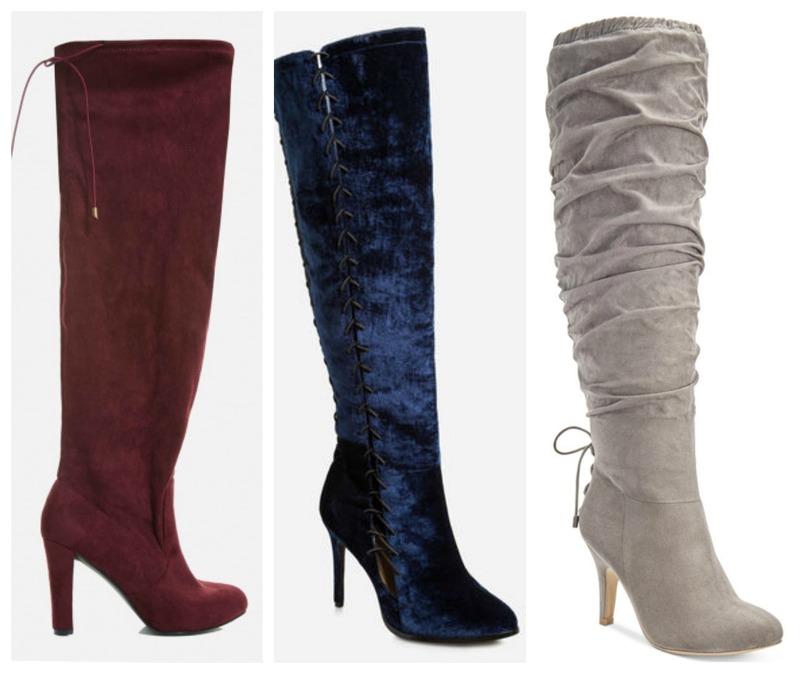 Whatever your style is, I think we’ve found the perfect boots for you. I read this article and found it very interesting, thought it might be something for you. 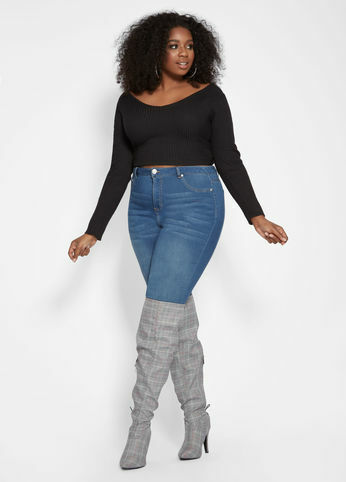 The article is called Not Your Grandmother’s Wide Calf Boots and is located at https://stylishcurves.com/stylish-plus-size-wide-calf-boots/.